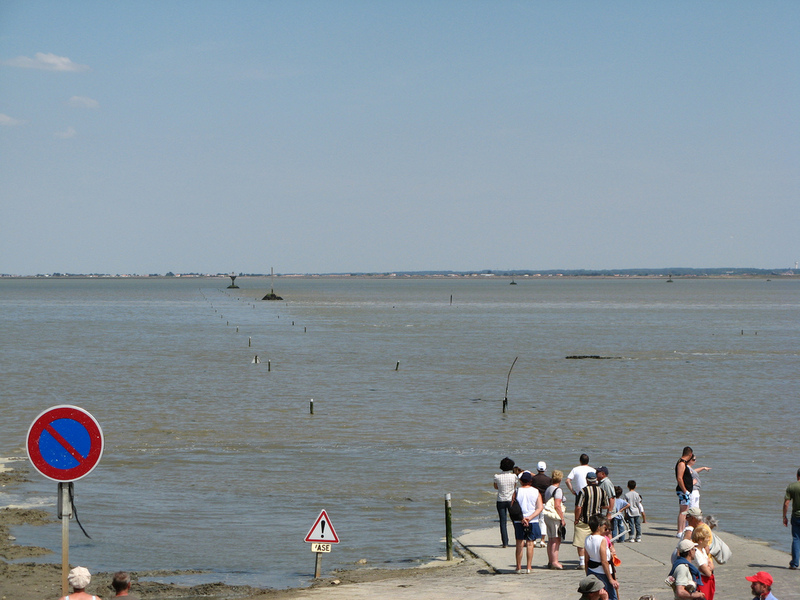 France is known for its picturesque towns, beaches, mountains and nature. The country has rich history, architecture and culture, but even its roads may be fascinating. 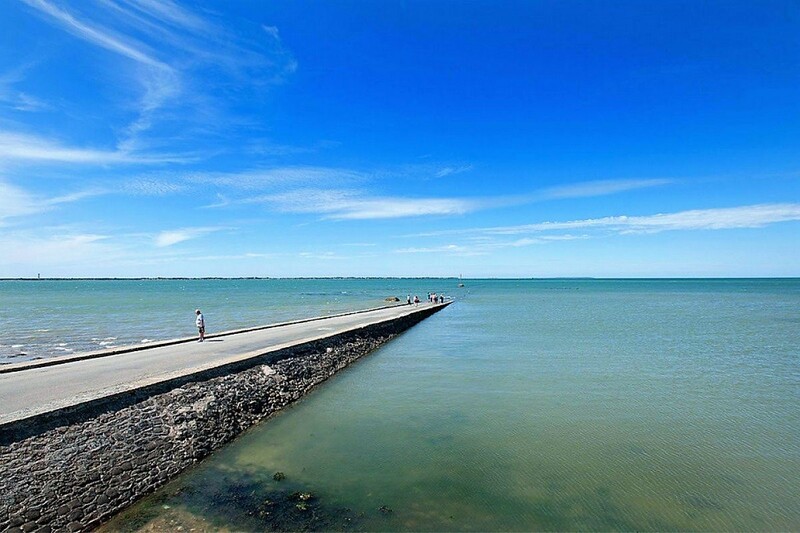 Le Passage du Gois is definitely unique, hidden treasure and national monument of France. 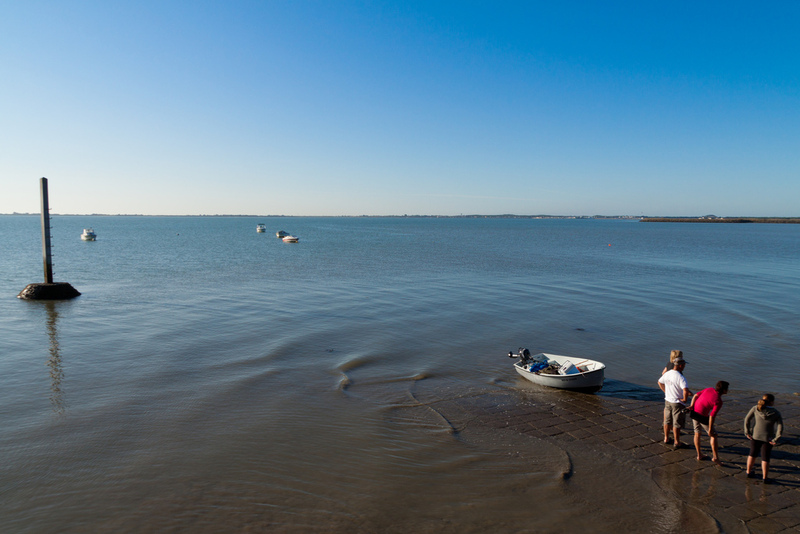 Located on the Atlantic coastline, the passage connects Noirmoutier island and Beauvour-sur-Mer. 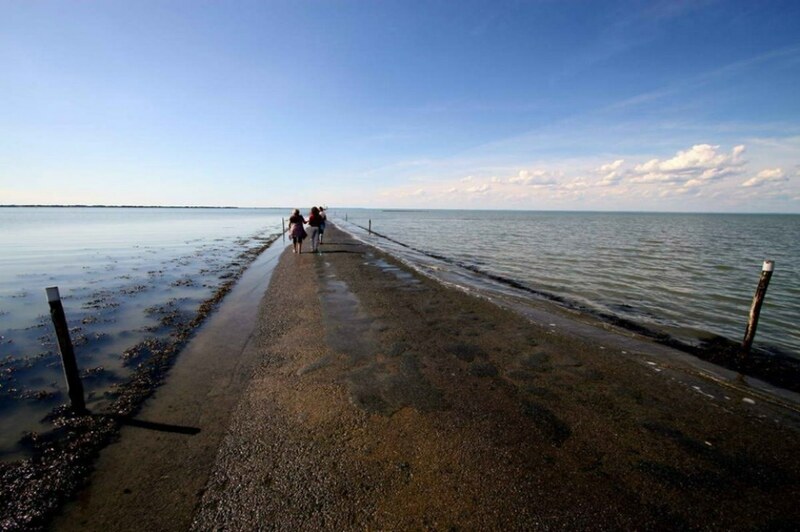 The 2.5 mile long road, opens a beautiful landscape of mudflats and sandy beaches. It is not quite clear where does the name Gois come from. 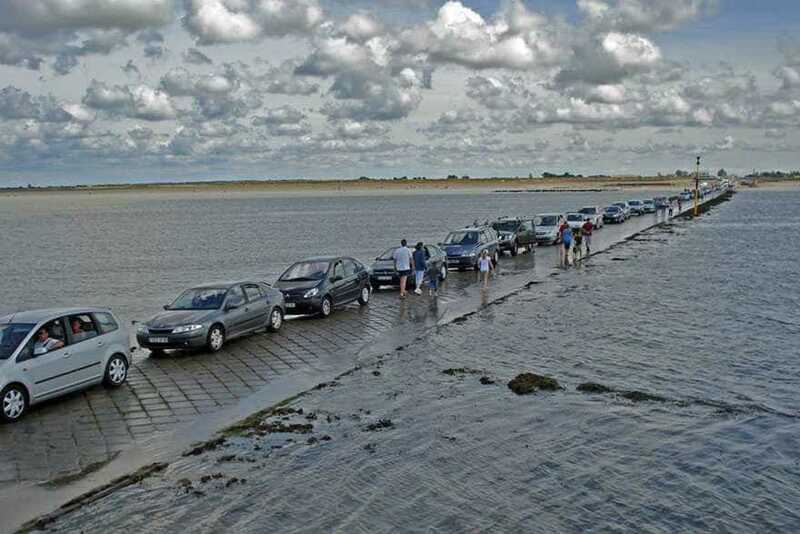 Some say it means just a ford, while others argue, that “Gois” comes from a Latin slang word “guazzare” wallowing, or walking by wetting feet. 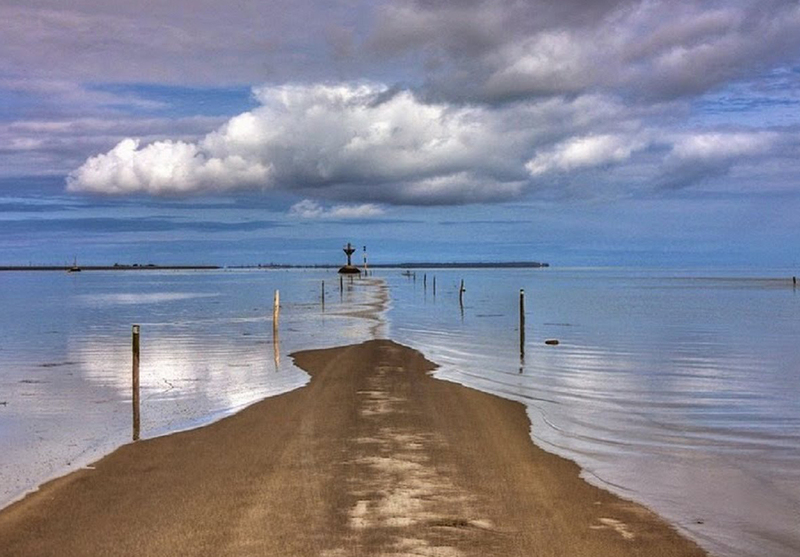 The most fascinating fact about the road is, that sometimes there is no road at all. 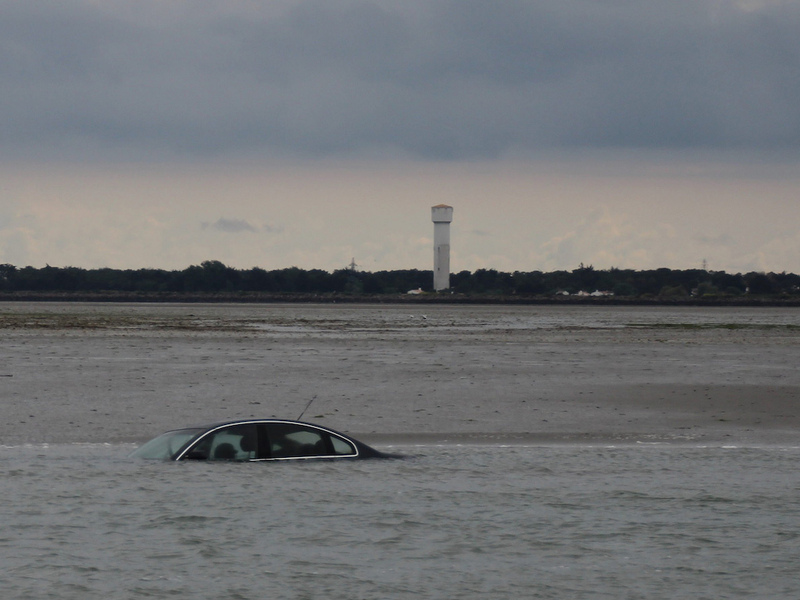 Due to a tide, the passage is flooded twice a day. 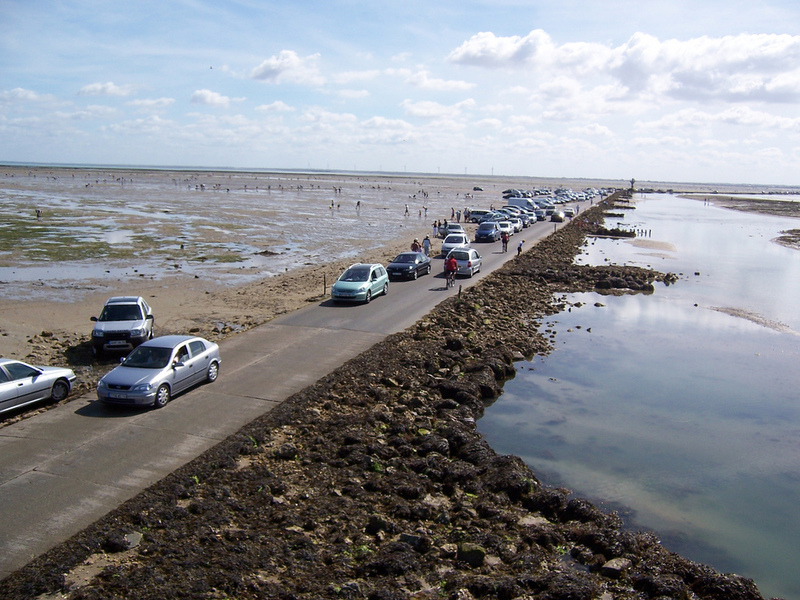 The road is only accessible during the low tide and only 1 ½ hour before the tide and 1 ½ hour afterwards. This spectacular event gathers many visitors each year. 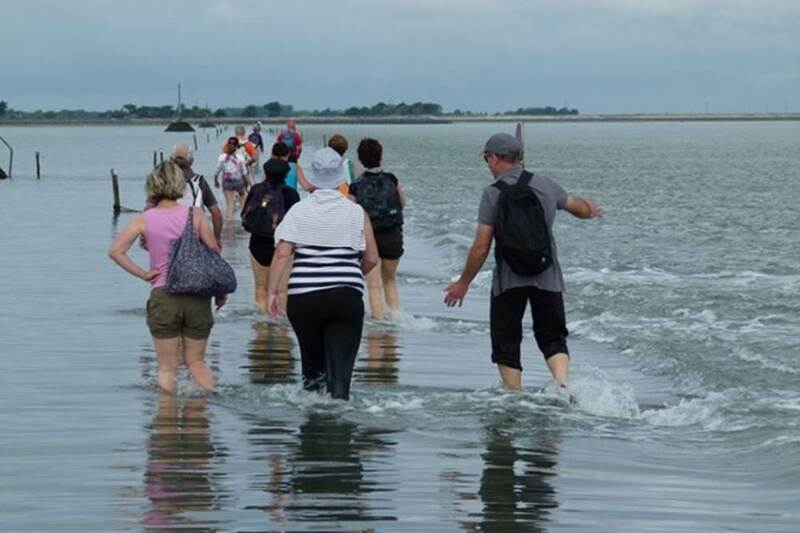 Some come to see the “miracle”, while others collect clams and oysters. The roadway was many times raised and paved, according to the tides and currents. 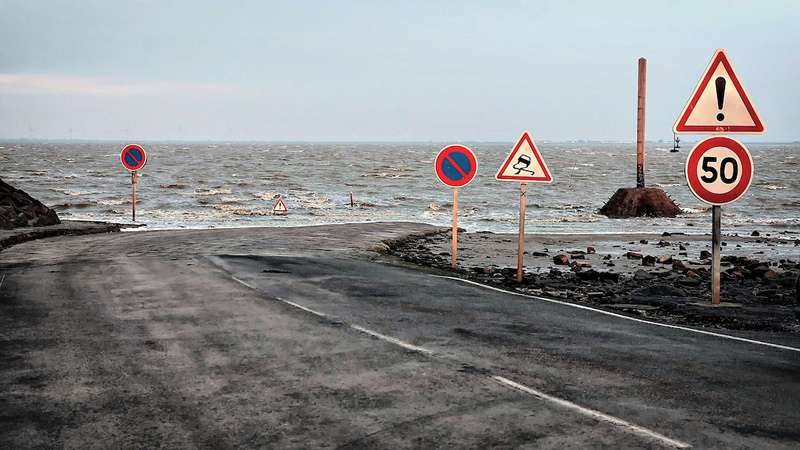 While observing the disappearance of the road may be captivating, it is also dangerous, since the water level can reach over 13 feet. There is a safety information displayed on each side of the passage, as well as rescue points built throughout the passage. 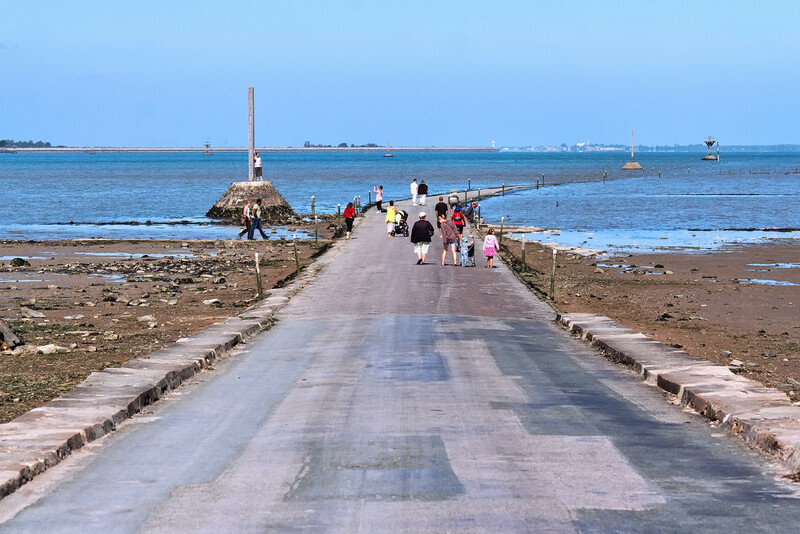 So, if you want to have a once in a lifetime experience, then Le passage du Gois is a must see. 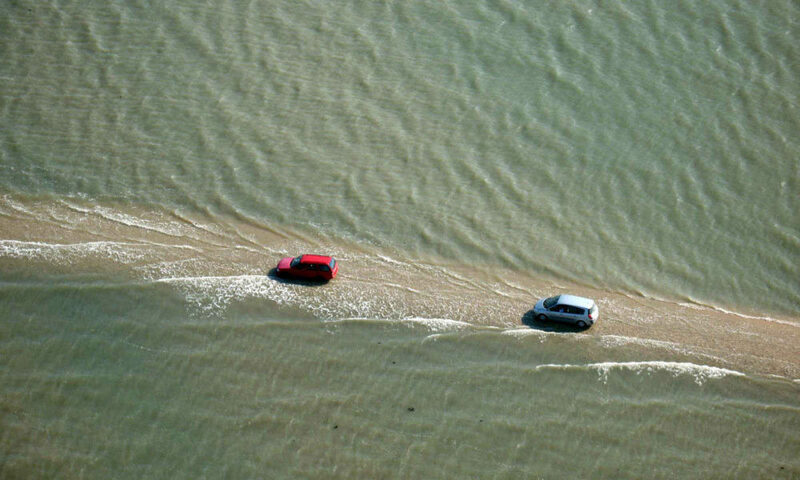 Just use caution and take care: in fact, this advice can be useful, when planning any other trip as well.